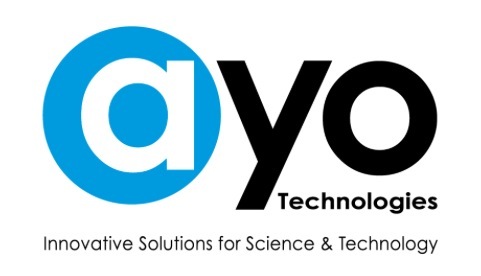 Used Equipment for Sale – AYO Technologies Inc.
Hitachi S-3000N is a PC-controlled SEM. A high-density frame memory of 1280 x 960 pixels and a built-in advanced image capture and archiving system make data management easy. The S-3000N also comes standard with the patented Hitachi dual-bias system that allows easy acquisition of high-resolution images down to 300 Volts.